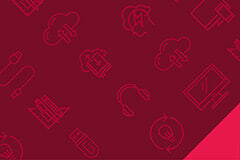 GIMMS Puts Spotlight on Environmental Sustainability Resources All Week! 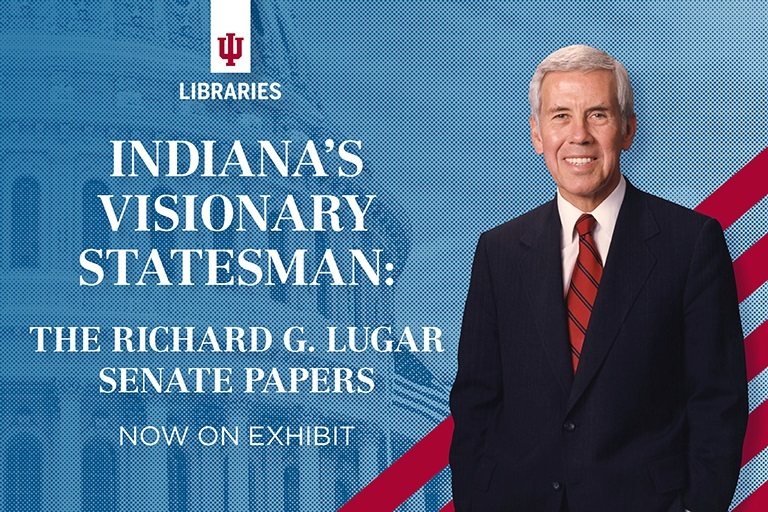 Offered in the main gallery of the Lilly Library through July 26, 2019, selected pieces from the Richard G. Lugar Senatorial Papers are used to help examine the local, national, and international impact of a remarkable five-decade public service career. Thanks to a nearly $11 million grant from the Lilly Endowment, IU Libraries' Lilly Library will be renovated. 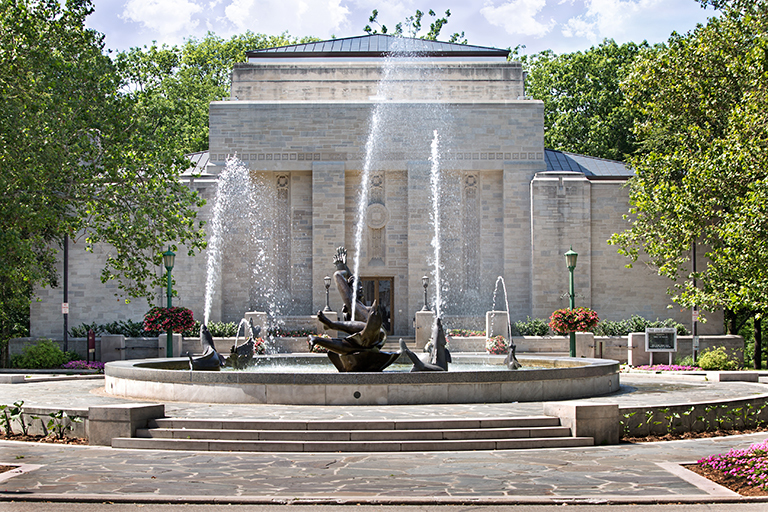 Consistently regarded as one of the nation's top libraries for books and manuscripts of the greatest importance, the Lilly Library was established in 1960 to house the extensive private library of the late Josiah K. Lilly Jr., one of the Lilly Endowment's founders. 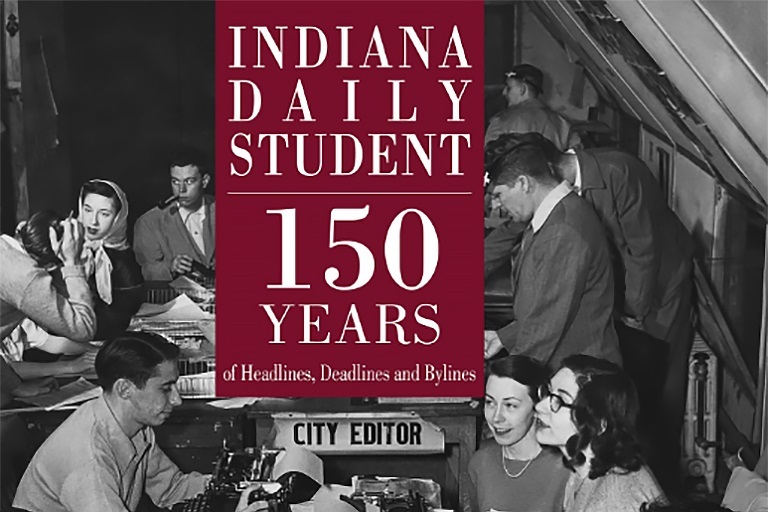 By telling the history of the student newspaper, the book tells the history of IU. Featured articles include “It’s in the Air,” a column published by Ernie Pyle in 1922 about the beauty of IU’s campus and students’ love for the school. Alumni reflections include memories of moving into Ernie Pyle Hall, moving out of Ernie Pyle Hall and covering Bob Knight’s Hoosiers.